We have launched a Steam Greenlight campaign for Sling Ming and we need your help! Steam Greenlight is a kind of “proving ground” for games to prove themselves worthy to be accepted into the Steam Store. Think of it as Battle of the Bands but for games. Sling Ming is up against some stiff competition and we need to rally all our fans to vote for Ming. As you probably know, Steam is a big deal. It’s the most popular digital store for PC games by a large margin. 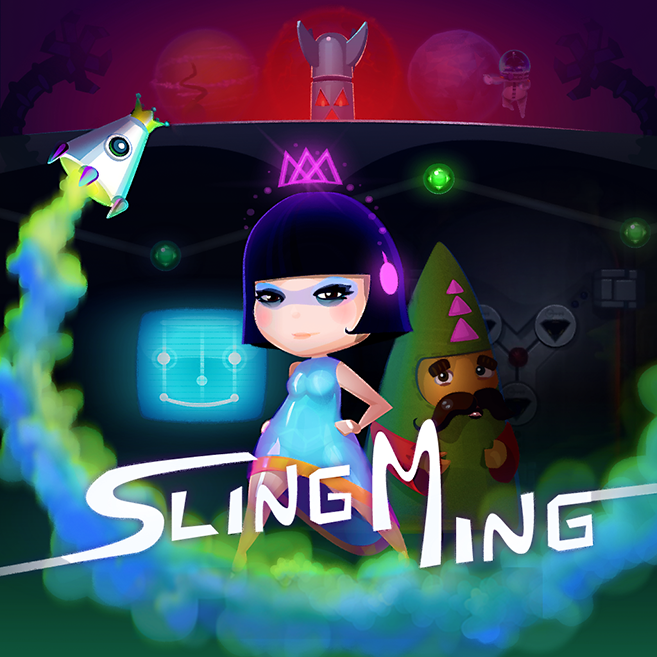 Getting Sling Ming greenlighted is our best shot at reaching success on the PC. Very important, yes. Have you voted? Great! Have a nice day.